The Glenwood City Historical Society was founded in 2001. They meet once per month at the museum during the warm months. 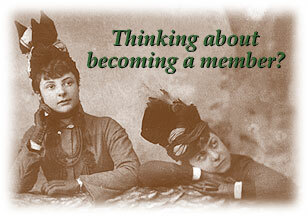 The current membership enrollment is 109 members! Events are usually held in April or May and then another is in October or November. The current board is listed below.